John Maldonado, of Bridgeport, another Light in the Storm, Nov. 7th, 2012. 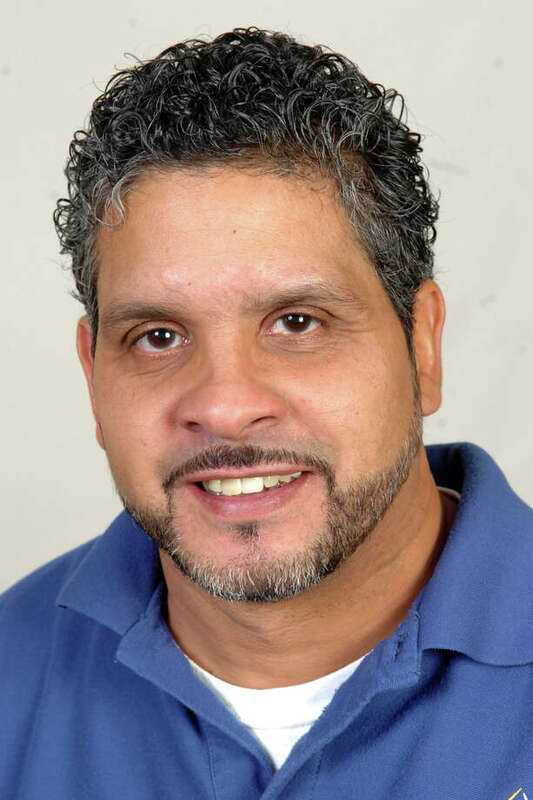 John Maldonado, 46, is the superintendent -- and resident -- at Bridgeport Elderly Housing, an 85-unit, nine-story apartment building at 2400 North Ave., in Bridgeport. When the power went out Monday night, Oct. 29, his first thought was not to knock off for the day, but to help the senior citizens he lives with and watches out for. Dianne Severance, a resident there, said this in an email: "The superintendent of our senior citizens' apartment building deserves a kudo. During the hurricane, he cooked our meats on an outdoor grill and brought people food and cheer -- even eight or nine stories up, without elevators. "He went far beyond the call of his job to make us feel safe, secure and reassured." Maldonado said the elderly residents in the building are like his family. "I started knocking on doors to see how they were doing," he said the other day. "So I got a propane grill going and I could bring them hot water. I knew the food was going to start going bad, so if they wanted, I'd take a piece of meat and grill it for them. "I'm the kind of guy I want to be helpful where I can."